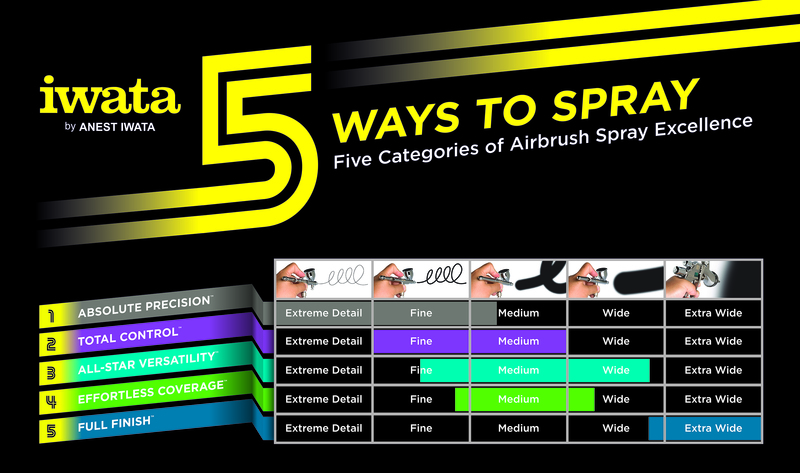 “Five ways to spray” – this is the name of the new marketing concept from the Japanese airbrush manufacturer Iwata. 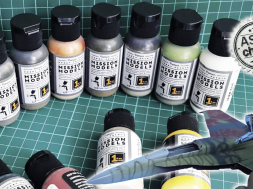 The company is assuming the difficult, but particularly helpful step for beginners, with this airbrush assortment being one you can classify as user friendly. 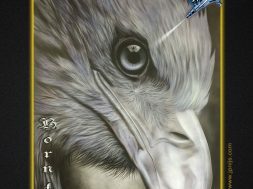 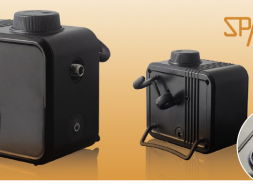 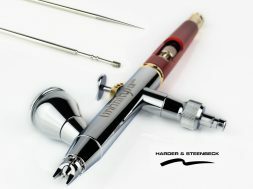 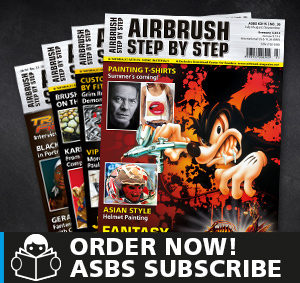 The goal here is to give those interested in airbrushes a good look at the characteristics and advantages of every individual unit of the over 30 airbrush models, thus simplifying the selection for his and her individual needs. 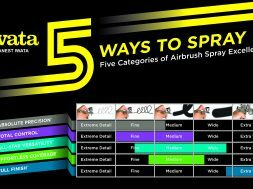 You may be familiar with similar systems from the world of sports, where i.e. 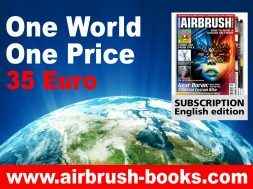 a tennis racket would differ from a scale according to its quickness or precision. 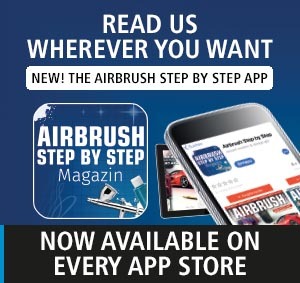 To find out how the concept works and how it can help you finding the right airbrush and paint, read the complete article in the Airbrush Step by Step issue 02/19, April-June!